Hi there! 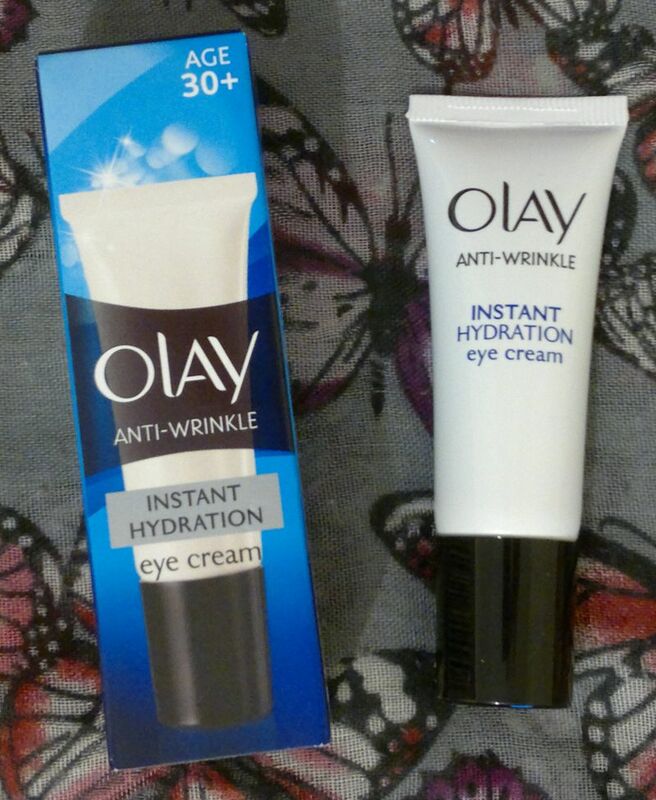 Today’s post is about my current eye cream – Olay Anti-Wrinkle Instant Hydration Eye Cream. This product promises deep hydration to help reduce the signs of ageing around the eye area for fresher, brighter, and more healthy looking skin. This fragrance-free eye cream has a gel-like texture that feels light and refreshing when it’s applied to the eye area. 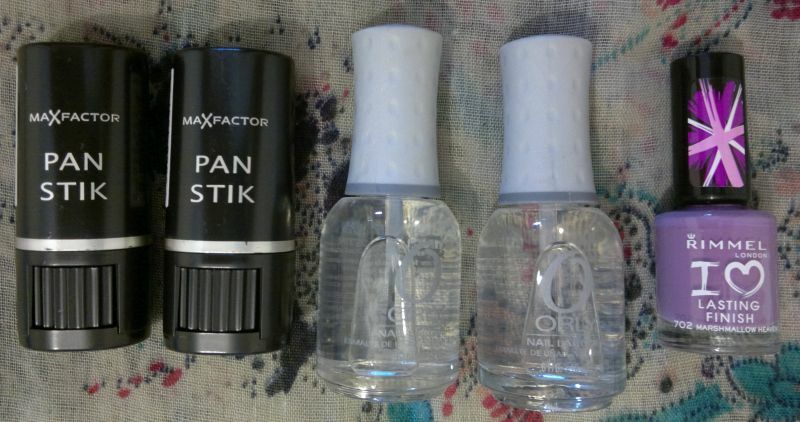 It hydrates the skin around my eyes nicely, and it sits well under make-up. And I’m satisfied that my eye area looks fresher and brighter. I’m really enjoying this eye cream because it does what it promises. I think it’s in my all-time top 5! So yes, I would recommend it! Hi there! 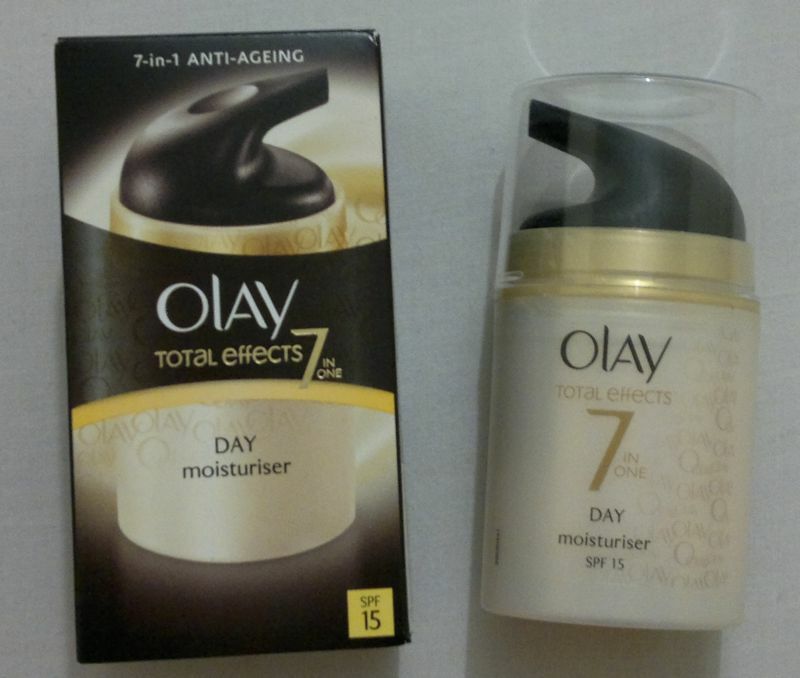 Today’s post is about Olay’s Total Effects 7 In 1 Anti-Ageing Day Moisturiser. In a nutshell, this product promises younger and healthier looking skin in 4 weeks. I think this moisturiser is awesome – and here’s why. The pump bottle dispenses the perfect amount of product. One pump gives me enough moisturiser for my face and my neck. Brilliant! The moisturiser feels great on my skin – and it makes my skin feel great. 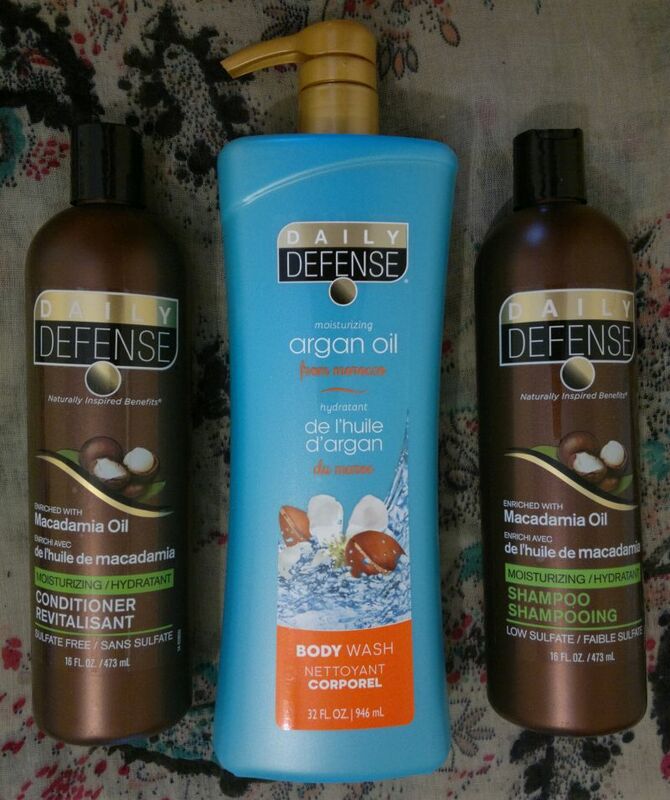 It might be a bit too rich for women with oily skin, but my dry and moody skin loves this product. My skin has been looking healthier and happier for a few weeks now, and I haven’t had any visible dry patches for over a month. I’ve also noticed that my pores are less visible. Awesome! 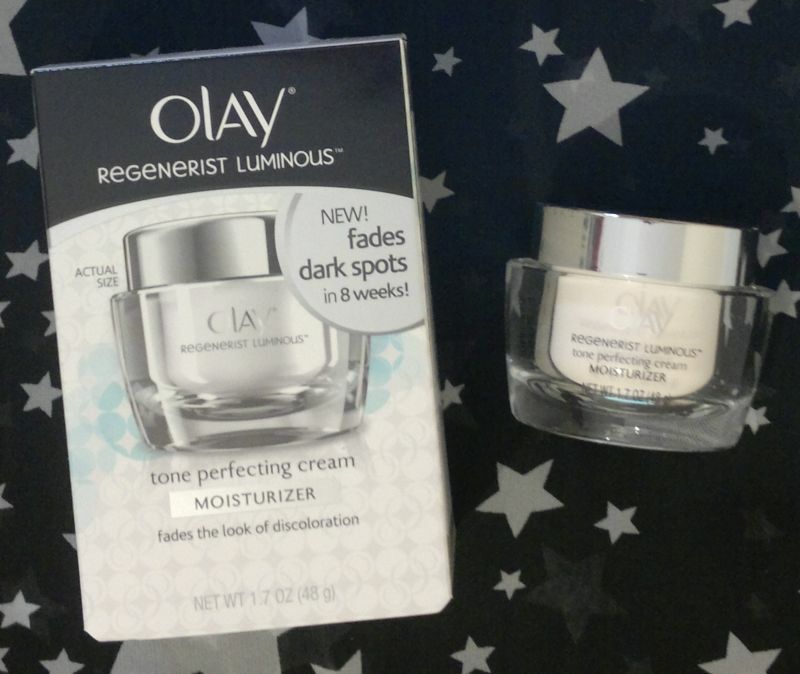 To sum it up… Olay’s Total Effects 7 In 1 Anti-Ageing Day Moisturiser is fantastic. 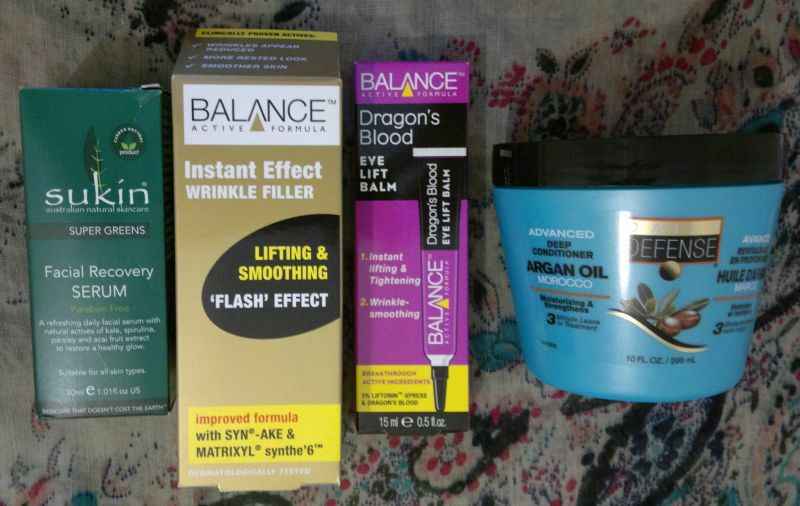 I love the product, and I know I’ll buy it again. And I would recommend this product to everyone! This 50ml moisturiser is usually £14.99. I paid £2.99 (Bargain Buys). Hi there! Today’s post is about the moisturiser that I’ve been using since the end of July – Olay Essentials Complete Care Multiradiance Moisturising Lotion. This product contains vitamins B3, E and pro-vitamin B5, and it promises 24-hour hydration, protection from sun exposure (SPF 15) and more radiant looking skin. I’ve been using this moisturiser for quite some time now, and I think it’s awesome! 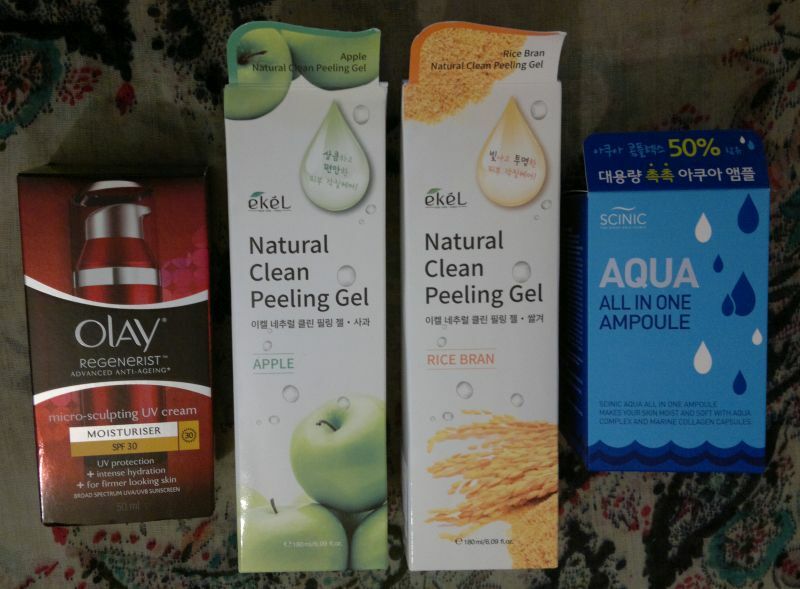 It makes my skin feel soft and well hydrated, and it’s a perfect base for make-up. I also love the light-reflecting particles in this moisturiser because they really give my skin a healthy looking glow! Another thing I love about this moisturier is its subtle & sunny mandarin fragrance – to me it smells like a sunrise in Palermo. I would recommend this moisturiser to everyone! 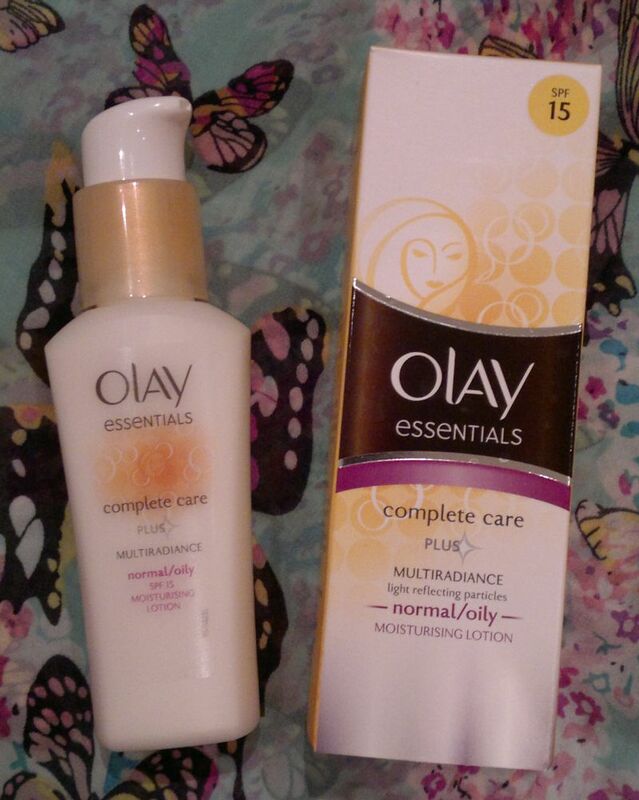 Olay Essentials Complete Care Multiradiance Moisturising Lotion is available as 75ml for £10. I paid £4.50 (better than half price offer, Asda). Hi there! 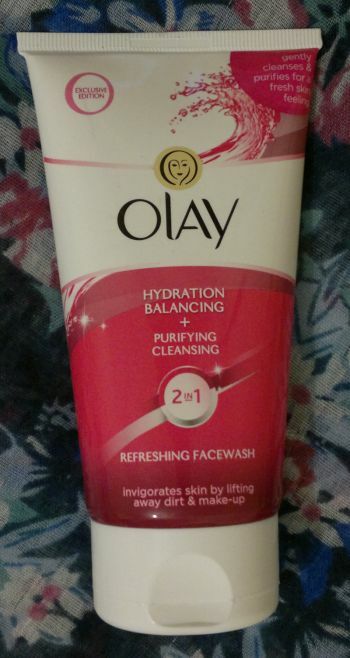 Today’s post is about Olay’s Hydration Balancing + Purifying Cleansing 2 In 1 Refreshing Face Wash. This face wash contains aloe vera and cucumber extracts which promise to cleanse, purify and invigorate skin. At the same time the product claims to be non-drying. Is this face wash any good? Yes, it is! I think this face wash is a wonderful facial cleanser. It’s effective, but it’s not harsh or drying at all. In addition, this face wash is fantastic if you use it with a konjac sponge. Have you tried this face wash? Feel free to comment if you want to. And thanks for stopping by!